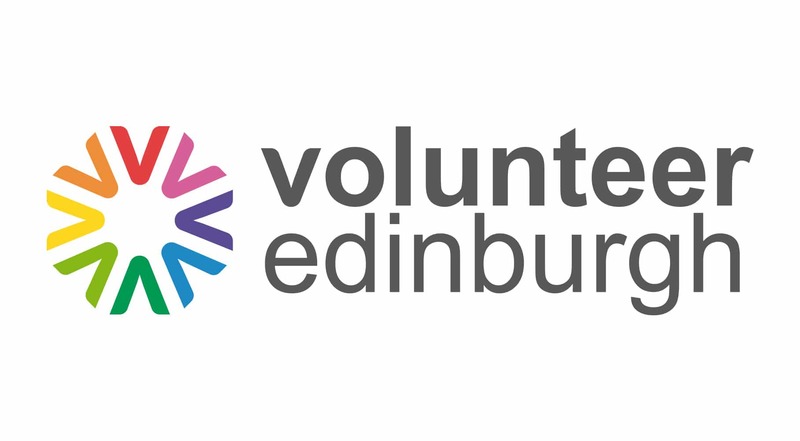 Established 40 years ago, Volunteer Edinburgh is an independent charity employing around 20 staff and directly engaging nearly 200 volunteers. 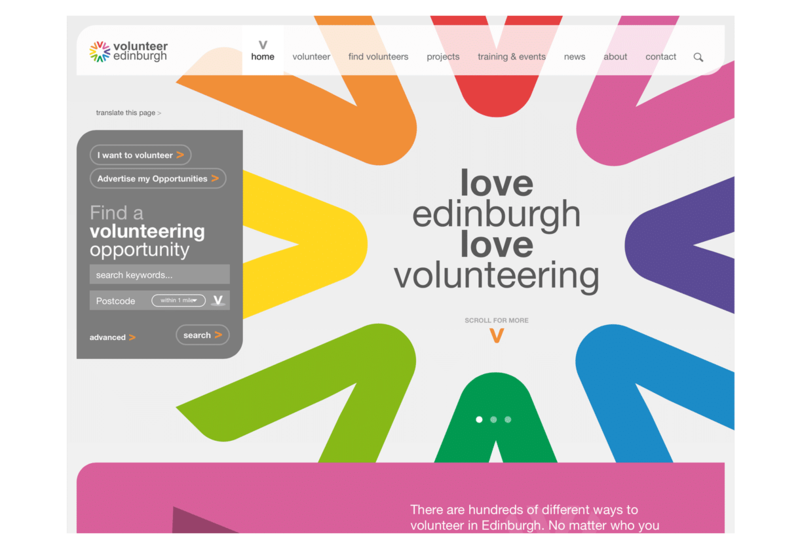 The company trustees wanted to futureproof their volunteering opportunities. 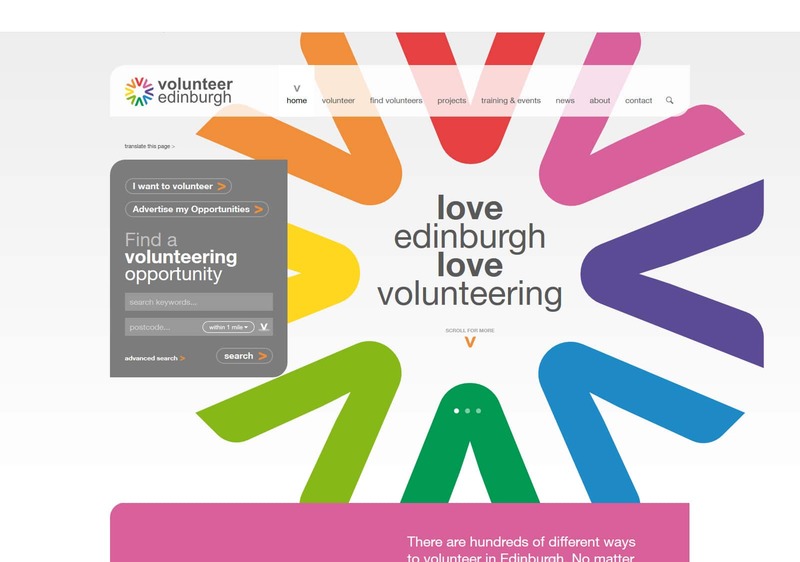 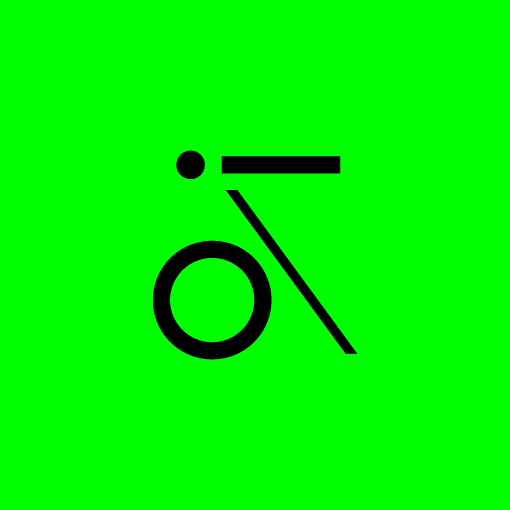 We developed a fresh new website which integrates with SalesForce, enabling users to search through all the volunteer opportunities via a simple keyword search, or by using advanced options such as location-based results.